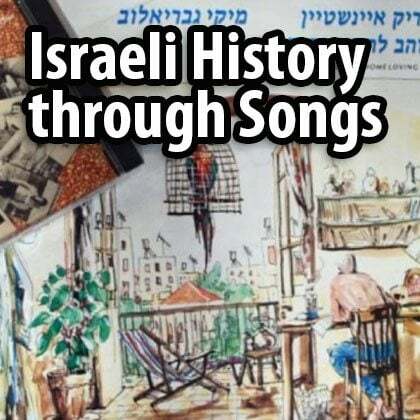 Thinking about traveling to Israel? Starting to plan your trip to Israel? 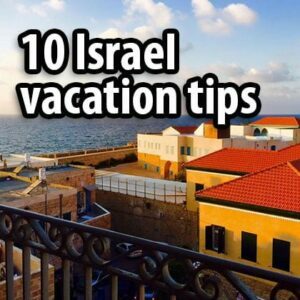 My entire site is dedicated to Israel, the main sites, planning your trip, the best accommodation options, and Israeli society, but I wanted to write one post – this post – that summarizes all you need to know if you’re thinking about traveling to Israel. 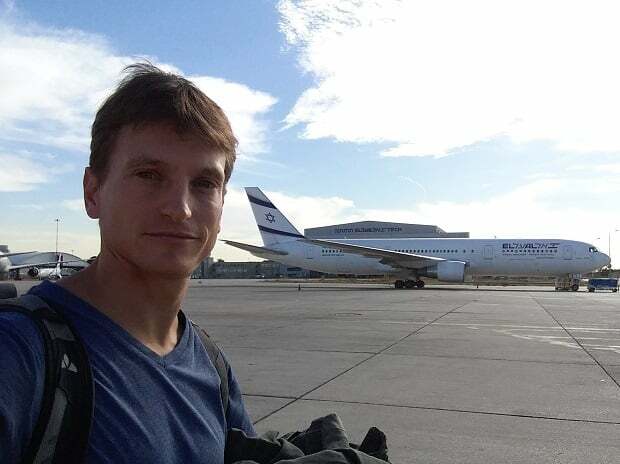 You will most likely land in Natbag (this is what Israelis call the airport; in English it is called TLV, or Ben Gurion Airport). The airport has the perfect location – right in the middle of Israel, between Jerusalem and Tel Aviv. It depends on traffic, but generally it takes about 40 minutes to get to the center of Tel Aviv and it is a little bit further to Jerusalem. 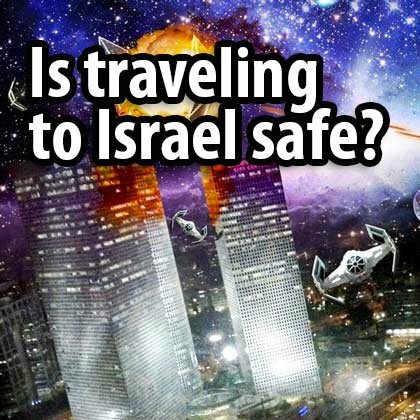 I would advise you to start your trip to Israel in one of the cities. The 485 bus takes you to Jerusalem. It runs 24 hours a day, excluding the period between Friday afternoon and Saturday night. If you want to take the bus, just follow the signs, as the taxi drivers won’t tell you about it. If you land between Friday afternoon and Saturday night you can take a shared 10-seater taxi or a private taxi to Jerusalem. 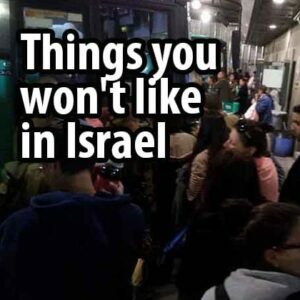 You can take a train to Tel Aviv. There are a few stations in Tel Aviv: HaHagana lies the furthest south and is close to the central bus station but this is not an area you will want to hang around in, especially at night. I would recommend taking the train to Tel Aviv’s Savidor station. Located in the center of the city, it is also convenient for lots of different bus routes. But the best way to choose your route on public transportation is perhaps to write to the hotel or hostel in question asking for advice on how to get there. If money isn’t an issue, then go for the best: sleep at the King David Hotel or the Mamilla Hotel in Jerusalem and at The Norman in Tel Aviv; hire a private tour guide every day; and eat at the best restaurants Israel has to offer (they are really good!). But if money is a consideration, then you will need to budget. The good news is that there is something you can do about it! 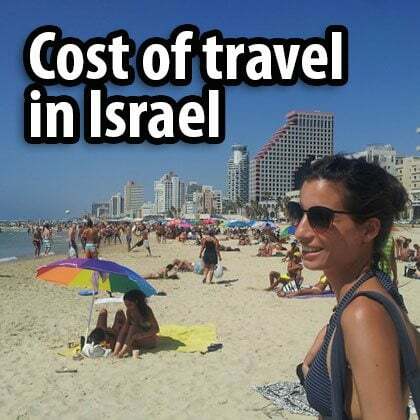 The biggest expense is accommodation, and hotels in Israel are expensive (averaging more than $200 a night). But why not sleep in a hostel? 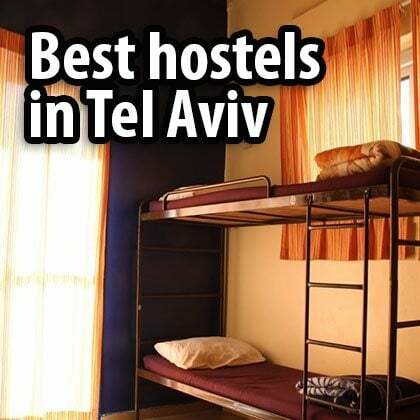 In recent years some great hostels have sprung up in Israel. They all offer private rooms with bathroom, making it comparable to sleeping in a hotel but for far less money and with a much more open atmosphere in the lobby. The price for a night in a good hostel is about $25 in dorms and $100 for a private room with bathroom. 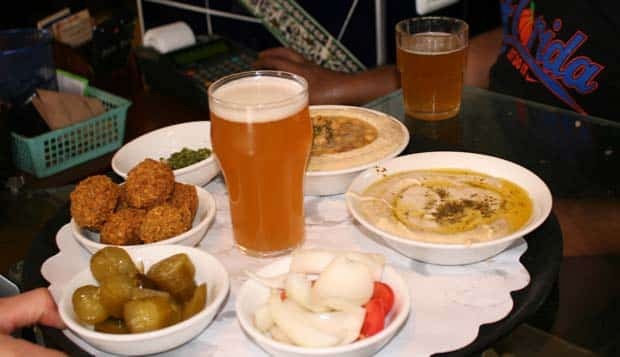 Another way to cut costs is to sample Israel’s excellent street food – order a plate of hummus, shawarma, falafel or sabich for lunch for 25-35 shekels, and you are set until evening. Hummus bowl with a chickpea topping, falafel balls, pickles and onions. With pita bread and a cold beer… after this, don’t make any plans – just take a nap. In order to enjoy the sites in Israel you need to know what you are looking at. 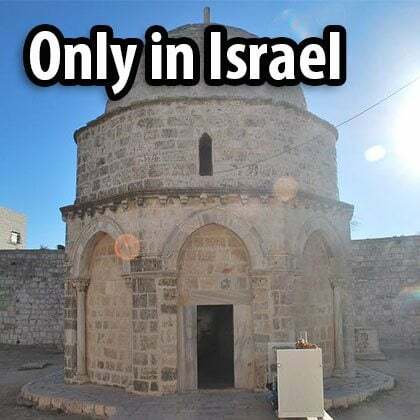 Unlike the pyramids in Egypt, which will leave you amazed no matter what your knowledge of them, in Israel many of the sites, even the best-known ones, like the Wailing Wall or the Church of the Holy Sepulchre, are not in themselves impressive. You need to know the history behind them in order to fully appreciate them. Therefore, the best option is to hire a private guide or join a tour for a couple of hours. 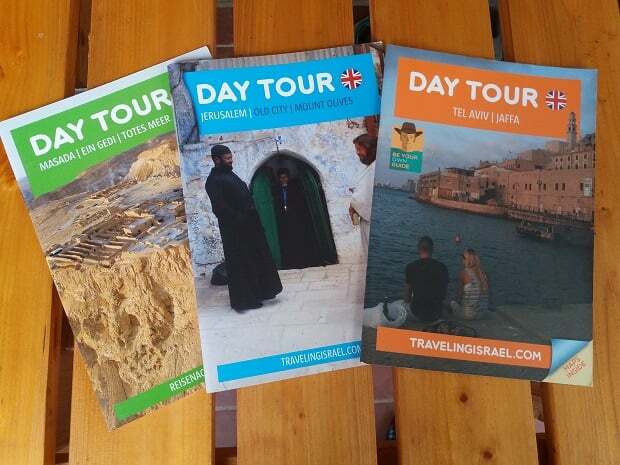 Another option is to buy my booklets (I may not be objective but I think they’re great :-)) or any other guidebook. Even reading about the places on my site or on Wikipedia is a good idea. The more you know, the more there is to enjoy. 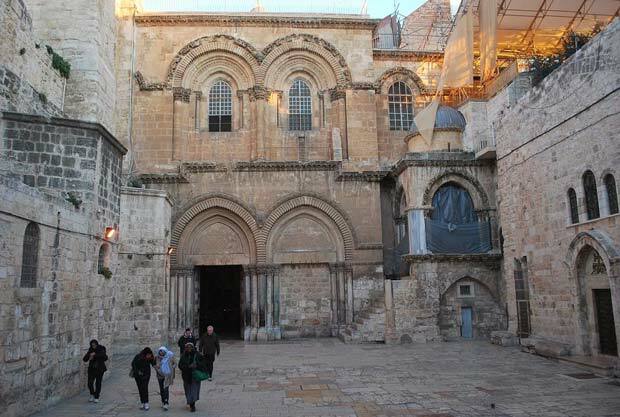 The wholly unimpressive entrance to the Church of the Holy Sepulchre. Probably the most interesting church in the world, but without knowing what you are looking at, you will get very little out of it. 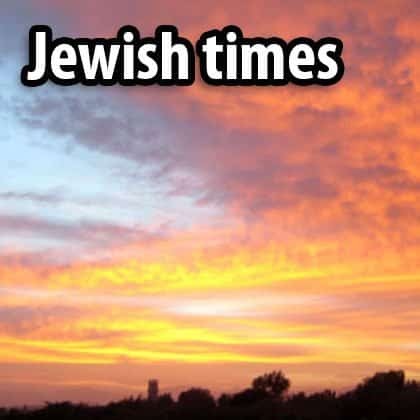 * Public holidays in Israel are dictated by the Jewish calendar. Visiting Israel over a public holiday means that on the one hand the prices are higher but on the other hand you get to experience Jewish culture. 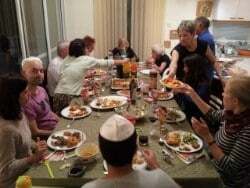 The Jewish holidays fall on different dates to the Gregorian calendar, but here I have written about the different holidays and what you can expect to experience from each one. 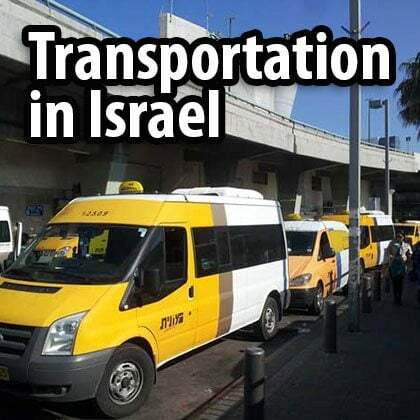 * On Jewish holidays and every week from Friday afternoon to Saturday night there is no public transportation! The short answer is March. There is still a chance of rain but other than that it’s perfect. The weather is great, nature is at its best, and seeing as it is still low season, the prices are lower. Winter is a great time to visit Israel if you want to wander in the desert, a topic that I will write more about in the coming months. Summer, from June to September, is really hot. You can expect temperatures of 35°C almost every day. Fall is also a good time and even in November you can expect many nice days of over 20°C. February in the Negev Desert. The perfect winter vacation. 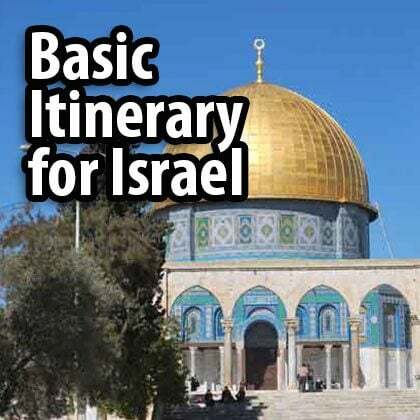 I use three words to explain the smart way to plan your Israel itinerary – the heart, the line, the land. The heart of every tour to Israel is Jerusalem. The Old City of Jerusalem is a must-see: if you haven’t been there, you simply haven’t been to Israel. Jerusalem is one of the most important cities in the world, with some of the major values of the western world having been created here. 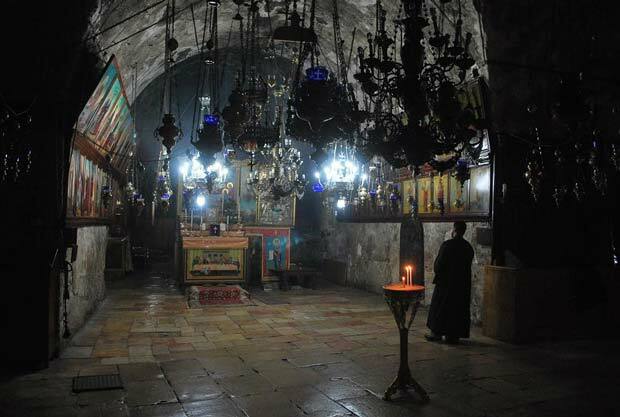 If you only have a long weekend to spend in Israel, book a hotel or hostel in Jerusalem. 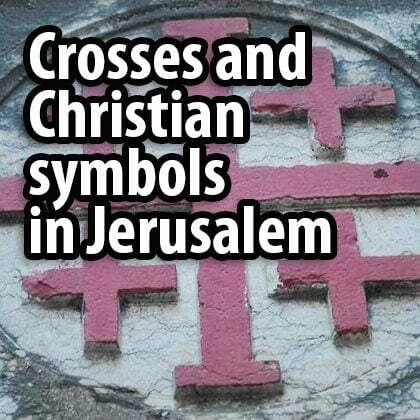 I have written a lot about the different sites in Jerusalem but the most important ones are in the Old City, where you will find the Wailing Wall, the Church of the Holy Sepulchre, and the Via Dolorosa. Outside the Old City you can head to the top of the Mount of Olives for the iconic view over the Old City, and visit the churches and the Jewish cemetery. 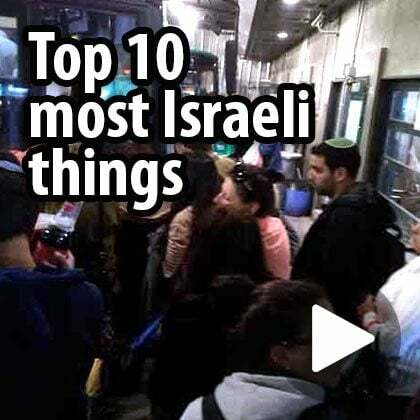 And in the New City, be sure to visit the Machne Yehuda Market, Mea Shearim (the ultra-Orthodox neighborhood), the Israel Museum and Yad VaShem (the Holocaust Museum). Two days are the absolute minimum you will need. 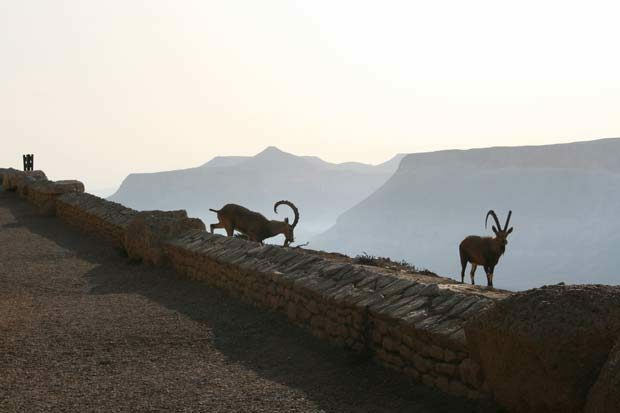 From Jerusalem you can also take a one-day tour to the Judaean Desert (Masada and the Dead Sea). The line is Highway 1, which traverses Israel from east to west, connecting Tel Aviv (here the highway is called Ayalon, or Highway 20) and Jerusalem before continuing down to the Judaean Desert, where you will find the Dead Sea and Masada (on Highway 90, an hour south from the junction between Highway 1 and Highway 90). 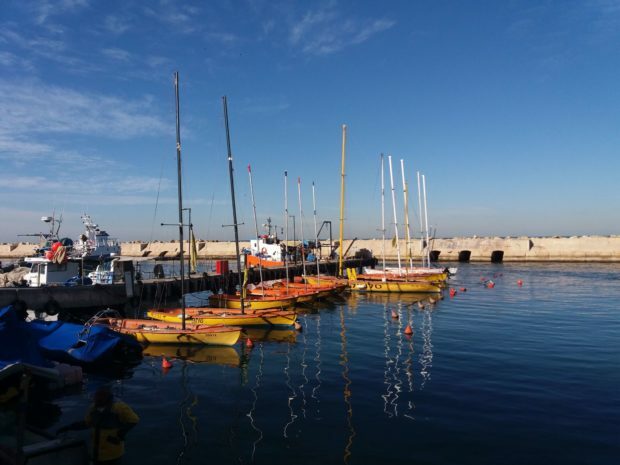 In Tel Aviv you will find the ancient port of Jaffa (Yafo in Hebrew), Carmel Market, the Tel Aviv Art Museum, the Museum of the Jewish People at Beit Hatfutsot, many Bauhaus buildings and, of course, the beaches. Although there is a lot to see, Tel Aviv doesn’t have the important sites that Jerusalem does, and many of the buildings look rather neglected. But the charm of Tel Aviv doesn’t lie in the importance of the sites or buildings but rather in the atmosphere. On a warm summer night, you can’t fail to feel it. 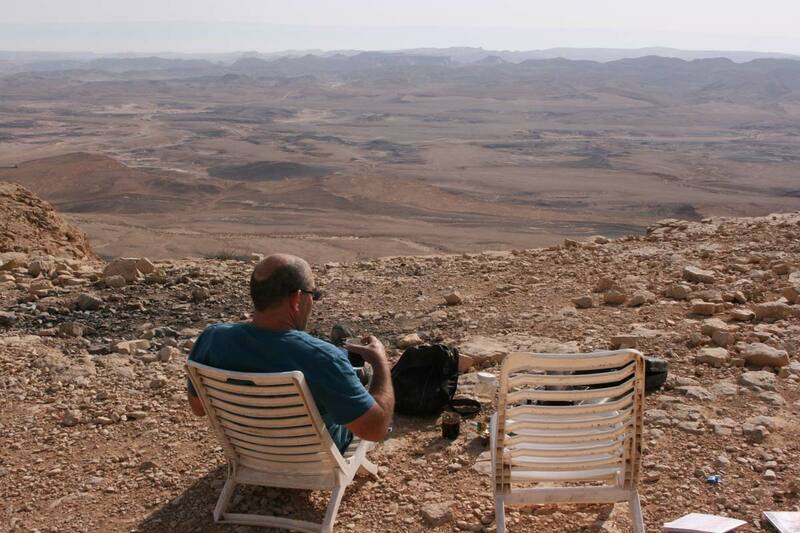 The Judaean Desert (about an hour’s drive from Jerusalem and two hours from Tel Aviv) is the nearest and most accessible desert, and presents an opportunity to experience nature at its most grandiose, all just beyond the big cities. 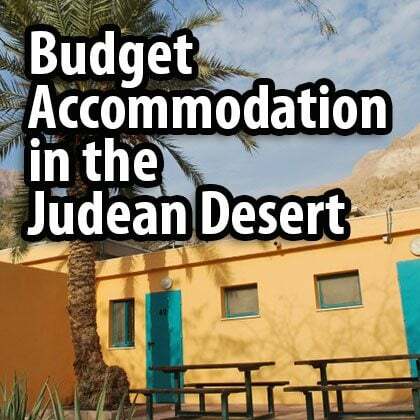 The main sites are the Dead Sea, Masada, and the Ein Gedi nature reserve. 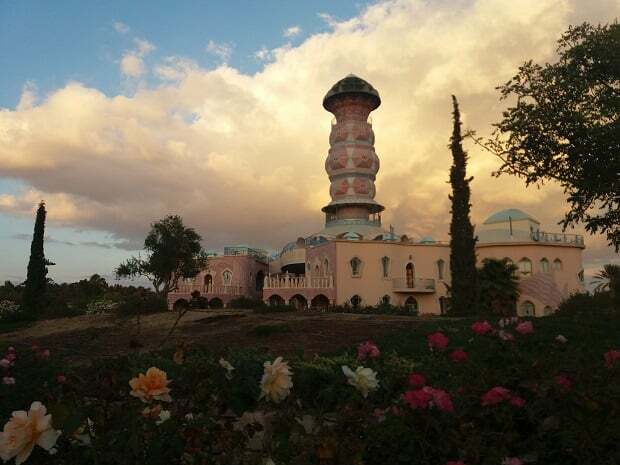 If you plan to spend five days traveling in Israel, then these places are more than enough. I would recommend staying three nights in Jerusalem, one in the Judaean Desert and one in Tel Aviv. 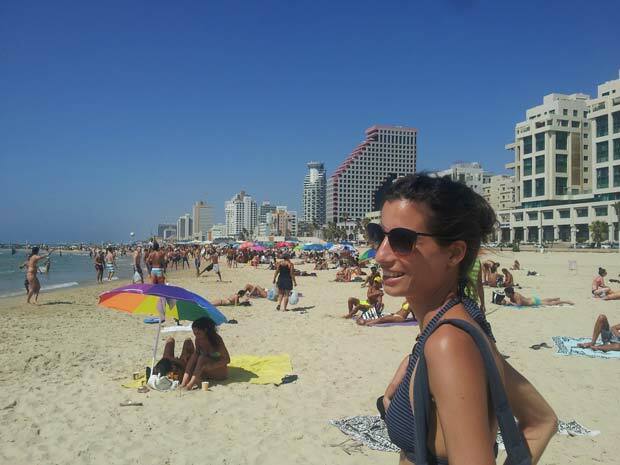 If you like the desert and plan on coming in winter, then maybe spend two nights in the Judaean Desert, and if you prefer the beaches and nightlife, then stay a little longer in Tel Aviv. This part is basically all the rest, and there is a lot to see. 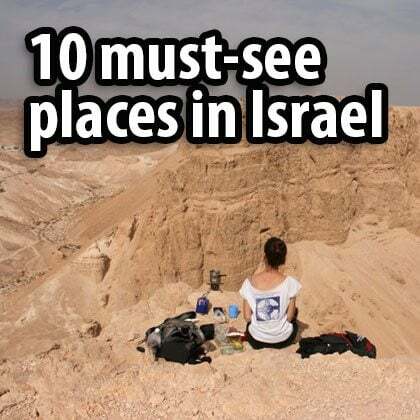 The Negev Desert, Nazareth, Haifa, the Sea of Galilee, the Golan Heights, Akko, Caesarea, and much more. 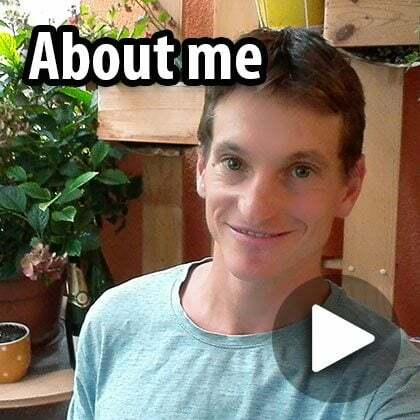 Here I can’t really summarize it all into a few sentences since it really depends on your interests and the activities you enjoy, whether they be visiting religious sites or archeological sites, taking long desert hikes, unwinding in nature reserves or soaking up city life. 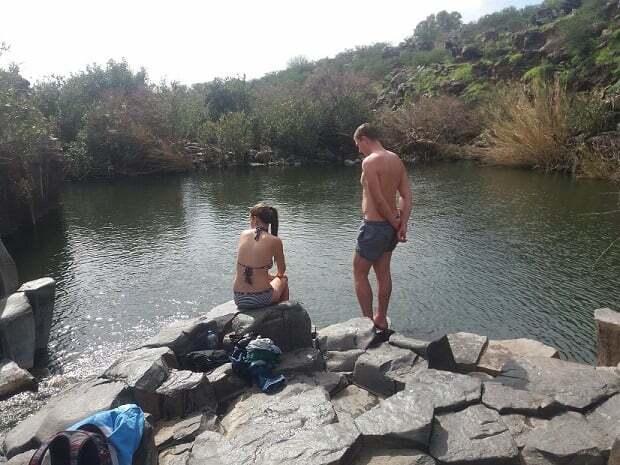 But as a rule of thumb I will say that if you come in winter, try to make the most of the sun in the desert, and if you are a practising Christian, then a tour to Nazareth and the Sea of Galilee is a must. Here is a good basic itinerary to start with. The heart – Jerusalem; the line – Tel Aviv, Jerusalem, the Dead Sea; and the land – all the rest. The most important thing to remember is that there is no public transportation from Friday afternoon to Saturday night. People often book flights that land on a Friday afternoon because they’re cheaper than the ones that land before noon, without understanding that they will have to take a taxi that will cost more than the money they saved on the cheaper flight. In the big cities it is better to move around by foot, bus or taxi. Drive as little as possible in Tel Aviv and Jerusalem. Trust me! 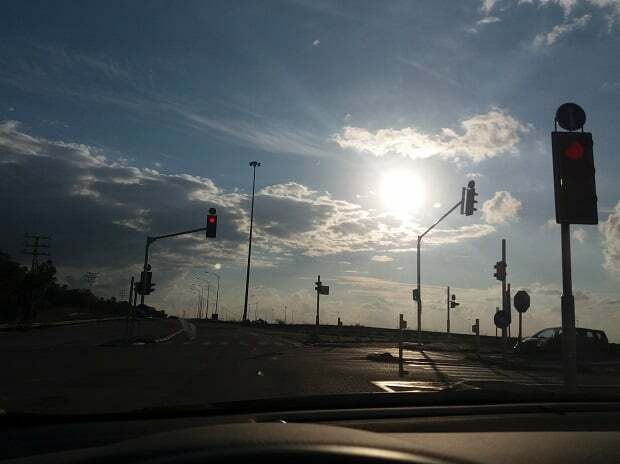 In the north – Galilee, or in the south – the Negev Desert, it is easier with a car, but also possible with public transportation. On my site I also try to write about public transportation options. The food in Israel is absolutely wonderful – from street food like falafel or sabich (pita bread with tahini, fried eggplant, boiled egg, and an Israeli salad of tomato, cucumber and onion) to fine dining restaurants. And it is healthy too (or let’s just say it’s healthier than street food in Europe or the US). It comprises a lot of vegetables and olive oil, and far less meat. Another thing to be aware of is that places are open until late, very late. Walk around Tel Aviv in summer on a normal weeknight at one o’clock in the morning and you will see people sitting down to meals on restaurant terraces. Most of the restaurants, street food stands and supermarkets in Israel are kosher. I have written about this in a post, but in summary I will just say that they don’t serve pork or seafood (as opposed to fish, which you will find), and dairy and meat products are not served together. Last but not least, the people and the land. Israel is a corridor. A corridor between Asia, Africa and Europe, a corridor through which the great empires of Egypt, Europe and the East marched, and where the three Abrahamic religions meet. And just like the land and its history, the people are restless, always on the move, intense. 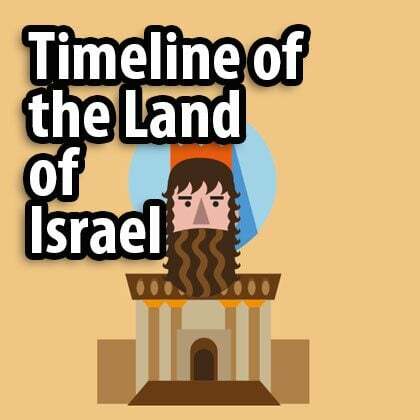 Israel is probably the most interesting piece of land in the world. I would even say it is too interesting! 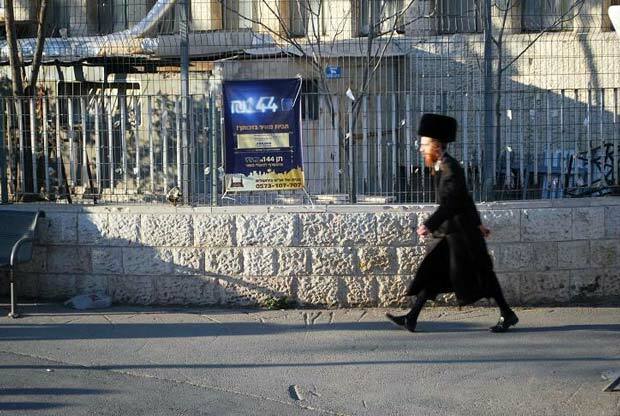 An ultra-Orthodox Jew in Jerusalem. Always in a hurry. 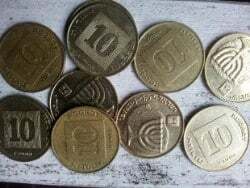 * The currency is the shekel, which is written ILS (Israeli Shekel) or NIS (New Israeli Shekel). One dollar or euro is equivalent to 3.5-4.5 shekels. Jafa St, Yafo St, Jaffa Road, Rechov (‘street’ in Hebrew) Yaffo… such are the different names for the same street on different maps and street signs. 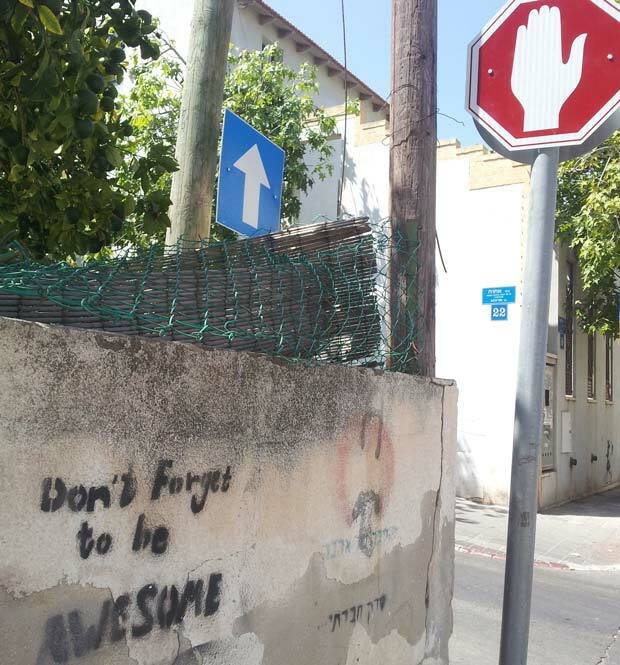 Israelis (and the Israeli authorities) are terrible at spelling. Sometimes the name will be in translation, sometimes the Hebrew name will be anglicized, as in King George St or HaMelech (‘king’ in Hebrew) George. Also, the letters s, c, and q might get switched around, so if it looks kind of like what you are looking for, it may well be it; just ask the closest Israeli you can find to let you know. 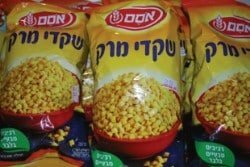 What should I bring back from Israel? 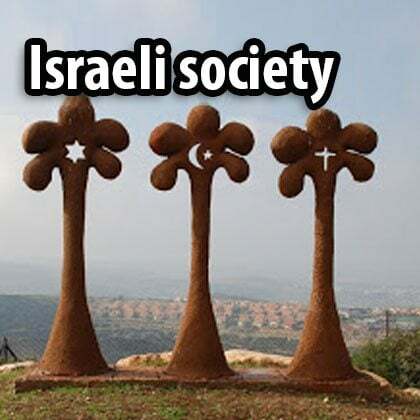 So, you have been to Israel and want to take something back home with you to remind you of Israel, or get a present for those who were not lucky enough to join you. I would tend to recommend things you can eat: dates, spices, tahini (sesame paste). There is also a very good cookbook called Jerusalem by Yotam Ottolenghi and Sami Tamimi, which you can order online in case you find you have forgotten someone once back home. Any questions? Have I forgotten anything? Please write it down here and I will answer your query.